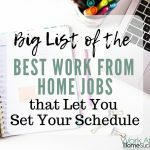 I’ll be honest, I’m not sure why so many people who want to work at home tend to gravitate toward data entry jobs, especially since most have never done data entry work. 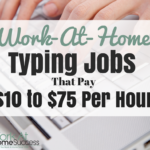 But for whatever reason, along with typing, legitimate data entry seems to be one of those work-at-home jobs that people look for. 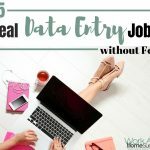 For a long time, any job promoting data entry was most certainly a scam, but over the last few years, legitimate data entry work from home has become available. 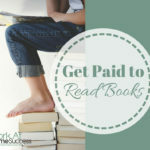 This actually causes some problems because before I could simply say, “avoid all data entry,” but today, since there are legitimate data entry jobs, you have to do your due diligence to weed out the scams. DionData Solutions has been in business for over 10 years as a provider of quality data entry and other service for companies that require accurate and quick data management. They are 100% owned and operated in the U.S., and are active 24/7. 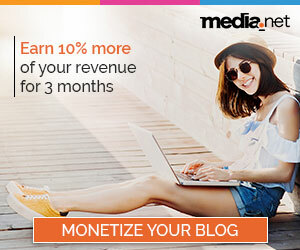 What does DionData Solutions Pay? DionData Solutions doesn’t indicate on it’s website what the pay rate is or how or when payment is made. It is certainly something the company would let you know if they contacted you in response to your application. Must be familiar with basic computing skills such as; email, downloading and uploading files, email attachments, etc. Knowledge or experience with Windows Virtual Machine or Hyper-V is a plus. All applicants must be a citizen of the United States. DionData Solutions hires in cycles. Sometimes they may not be hiring, but you should check back regularly so you can get your application in quickly when they are hiring. They have very little turn over, so put your application in quickly! Job information and application can be found HERE. 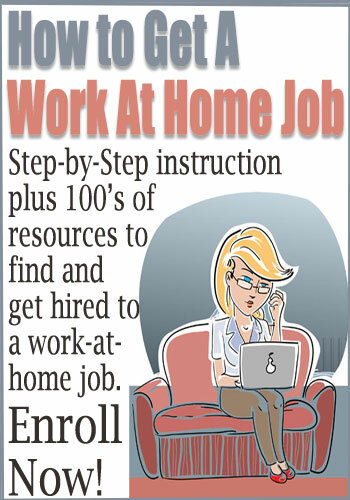 Looking for companies hiring data entry workers right now? For current job listings in data entry, I recommend checking out Flexjobs. My search today (5/2018) indicates there are over 2,000 jobs currently listed that involve data entry. 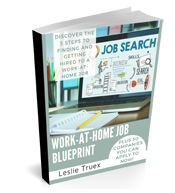 Plus, FlexJobs posts thousands of other work at home jobs leads from reputable companies and it guarantee that you won’t find any scams. 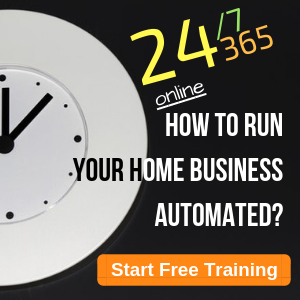 You’ll get all the great features, tools, and access to the work-at-home job database, and save money! 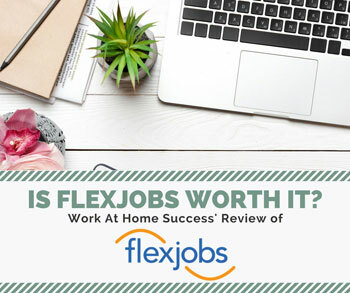 To start searching for work-at-home jobs, grab the promo code, AFFILPROMO, and head to FlexJobs.com to subscribe today! 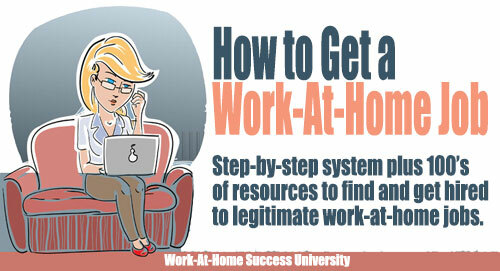 Do you work for DionData Solutions or have found legitimate data entry work from home? Let us know in the comments below!